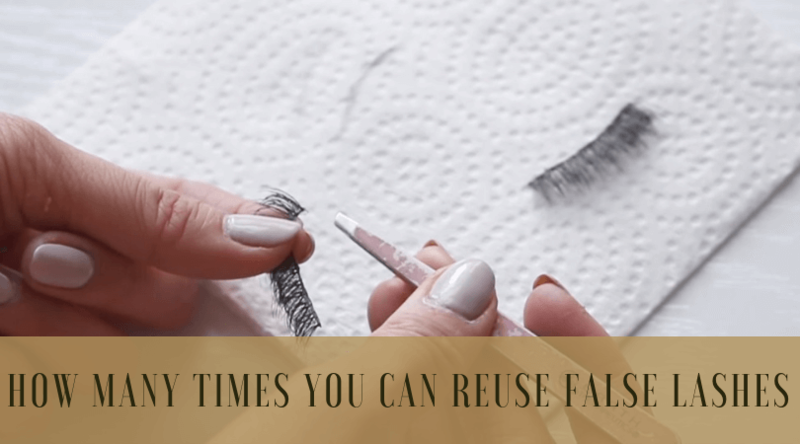 >> How Many Times Can You Reuse False Lashes? Our experts reveal the numbers..
How Many Times Can You Reuse False Lashes? Our experts reveal the numbers..
False lashes are a beautiful way to enhance one’s looks and are fairly easy to apply. However, the best lash extensions aren’t the cheapest and many makeup lovers look for ways to make their lashes last longer. If you’re looking to make the most of your false lashes, keep reading to learn if and how you can reuse certain lashes. Can Fake Lashes be Reused? 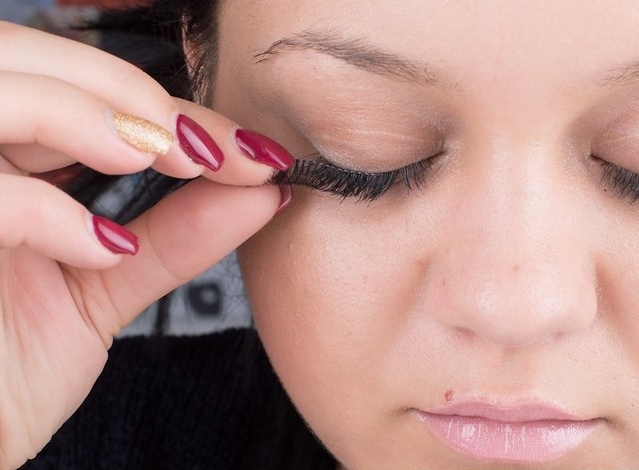 When it comes to fake eyelashes, there are certain brands that last longer than others. Fake eyelashes that are lower in quality often have a lower shelf life than their animal hair counterparts. The cheaper lashes are more often than not made of synthetic hair and designed with thinner strips. These cheaper lashes tend to fall apart easily and are often difficult to reuse after being worn once. Some of the higher quality synthetic lashes are able to be worn up to eight times, depending on how well they hold together. Alternatively, lashes made with animal hair are often able to be worn up to 30 times when properly cared for. The thicker bands and higher quality hair allow these lashes to look better for longer periods of time. How Do You Reuse Fake Lashes? The way you care for your lashes plays a role in whether or not you can wear them again. 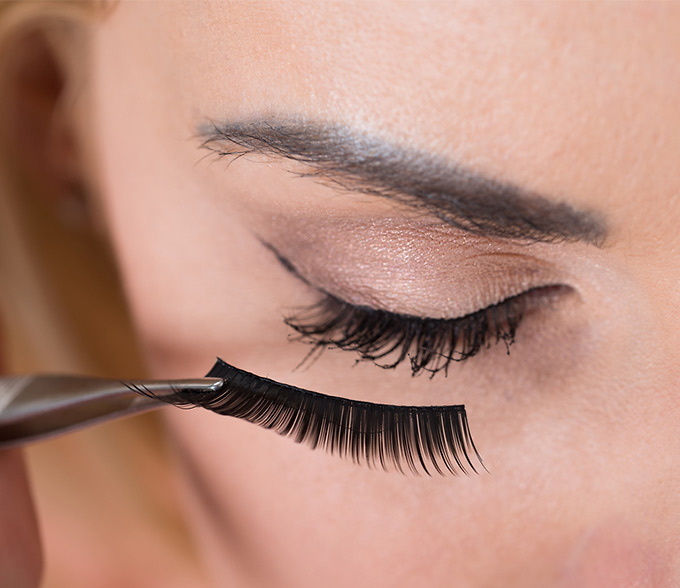 In many cases, lashes can certainly be worn more than once, but they need to be removed carefully and properly cleaned if they are to be worn again. Many people love falsies because of how easily they can be removed. In most cases, the glue is often loose enough by the day’s end that the lashes will just peel off with little effort. 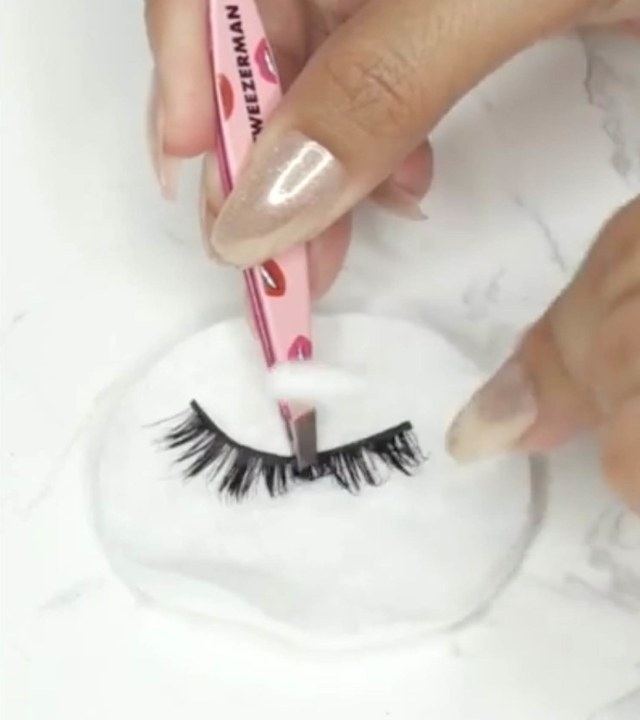 While you can remove your lashes this way, this isn’t the best method for removal if you hope to use them again. If you want to use your falsies again, Leaf.tv recommends that you wipe a cotton swab with makeup remover on it over the band. If you have eyelash glue remover, that works as well. This will help to loosen most of the glue, making it even easier to remove the lashes. With the glue loosened, the band on your lashes won’t get stretched out either. While some beauty gurus suggest adding mascara to your false lashes, this step isn’t necessary and can compromise the longevity of your falsies. According to Bustle.com, If you can’t stay away from the mascara, it is recommended that you apply it to your real lashes prior to putting on your false lashes. Keep in mind that any product you use on your falsies will simply create buildup, making it difficult to reuse them. Part of what makes it so challenging to reuse false eyelashes is the glue buildup that collects on the eyelash band. As you use the lashes over and over again, the glue becomes thicker and more difficult to remove. To help with this, Instyle.com suggests using tweezers to remove any excess buildup as you clean them. We’ve all been there: putting on a cute pair of synthetic falsies only to wear them for a few hours. Once they come off, they curl up and are almost unusable. If only there was some way to revive your synthetics! Thankfully, there is the soaking method that many lash lovers use for synthetic falsies. With a bowl of makeup remover or olive oil, you can restore your falsies to their former glory. Once your lashes are glue-free and back in shape, it’s important that you make sure they are properly sanitized. 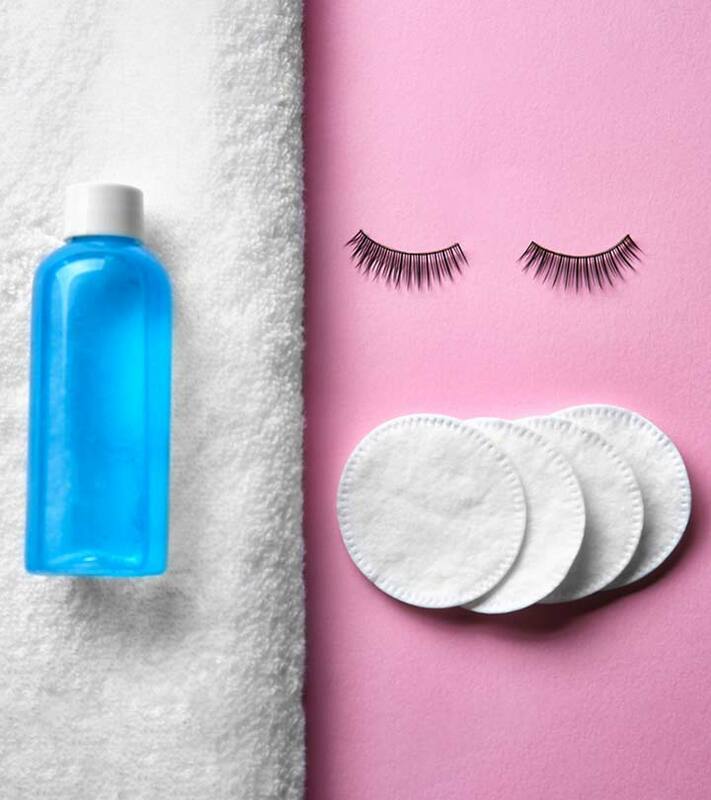 Refinery29 suggests using a cotton swab to wipe the band of your lashes with rubbing alcohol. This will help to kill any bacteria. When storing your lashes, be sure to put them in a safe place like a lash case or the original packaging. As makeupandbeautyblog.com explains, this will keep them dust-free and help them stay in shape. Ultimately, there is no set number for the amount of times you can reuse your lashes. As long as they look good and are properly cleaned and cared for, your false lashes will last longer than you’d ever imagine. What's better than False Lashes? 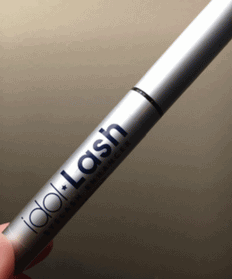 The most popular consumer choice in 2019 is Idol Lash. Eyelashes Falling Out? Yep, it hurts.. Read my story on what to do now..